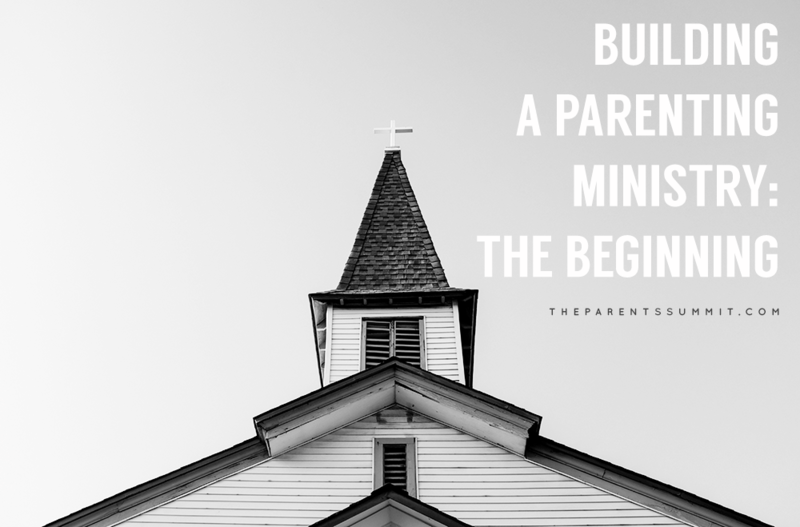 So, you are interested in building a parenting ministry at your church! Wonderful! We know the need, but we haven’t the solution. The need for robust, healthy family ministries is readily seen in Scripture. 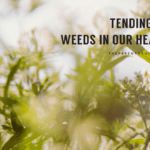 From Timothy, who was raised by women of “sincere faith” (II Timothy 1:5) to Moses, who exhorts the Israelite people to make their homes places of genuine worship (Deuteronomy 6:6-9), we see family ministry made much of throughout the Bible. 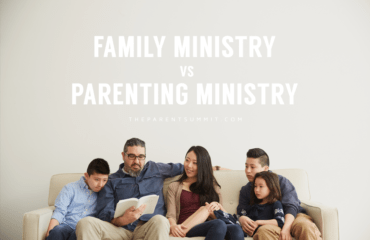 But again, many churches struggle to start healthy family ministries. How do we make that switch? 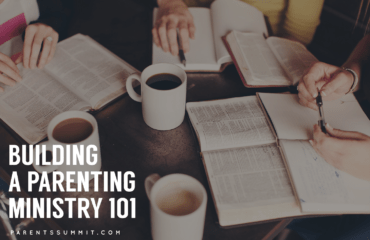 How do we move into the area of parenting, particularly if we’re a church which has never touched this multi-faceted issue of parenting before? The best advice you could get? Start. Those reasons will be permanent roadblocks if you don’t choose to simply drive over them. 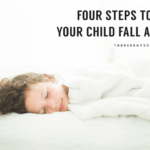 The reality is that your ministry calendar will never empty or slow down, no one is ever going to step up and say, ‘I’m a parenting expert and can lead this ministry!’ (and honestly – if someone does say that, you should probably run a background check on them) and parents are always going to be hesitant about getting involved. But you need to start somewhere. Over the next few months, we’ll be examining the basic structures and elements of a healthy, growing parenting ministry at your church. As you learn with us, consider what this might look like from within your family community. 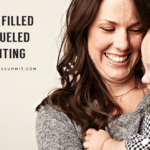 Also consider whether hosting a Parent’s Summit Event at your local church on February 24th, 2018 might be a good starting place for your ministry.